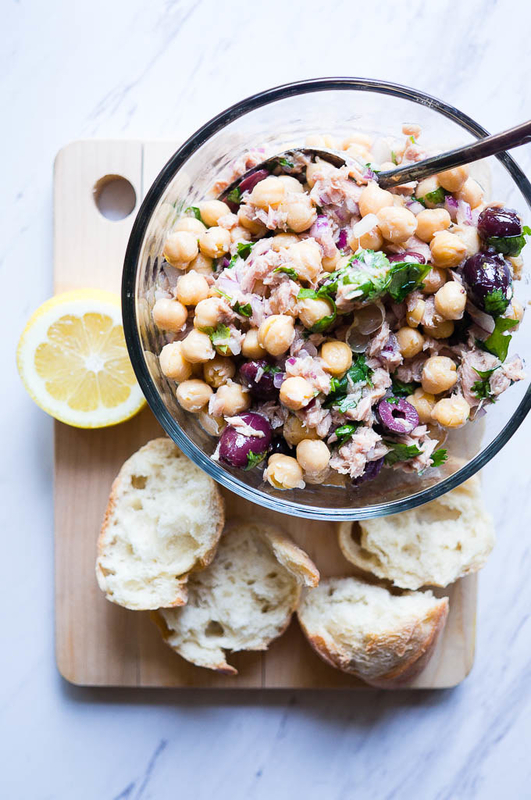 Toss chickpeas, tuna, canned olives, and red onion in a simple dressing made with lemon juice, vinaigrette, salt and pepper. Sop it up with toasted bread or eat it on some pasta. Get the recipe. Keep a jar of sun-dried tomatoes in the pantry and whip them out to make this foolproof pasta dish. The recipe calls for almond or coconut milk, but you can really use whatever nut or regular milk you have in the fridge. Get the recipe. Not only can you forego the grocery shopping, but you can pretty much skip the cooking all together. 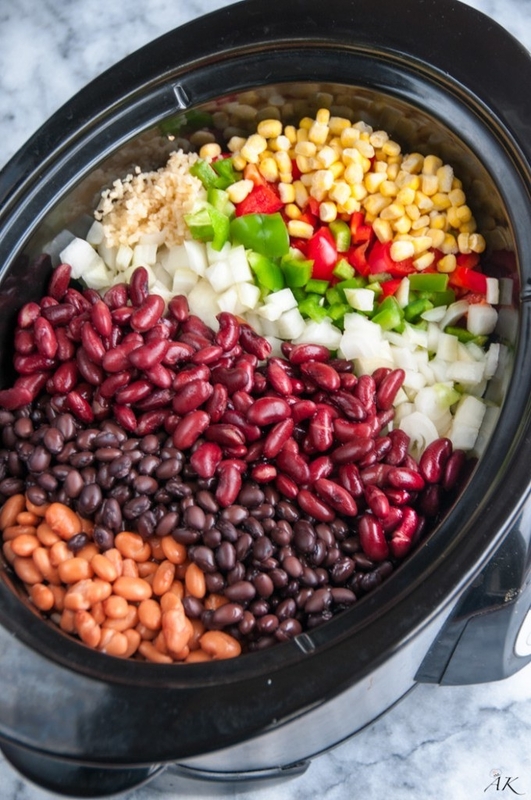 Just throw canned beans and some veggies (fresh or frozen) into your slow cooker with some pantry spices and call it a night. Get the recipe. If you have a box of rice, a can of chickpeas, and a can of diced tomatoes, you're half way to dinner. Get the recipe. 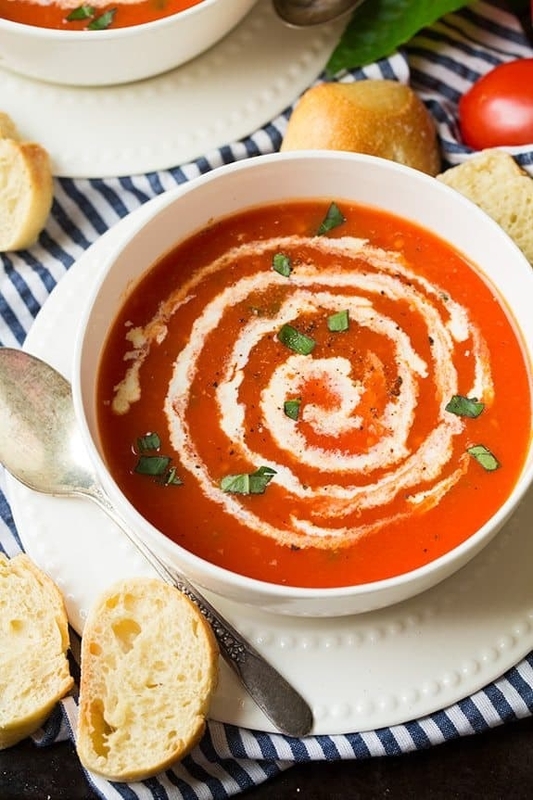 Canned whole tomatoes, butter, and chicken broth make the base of this decadent soup. 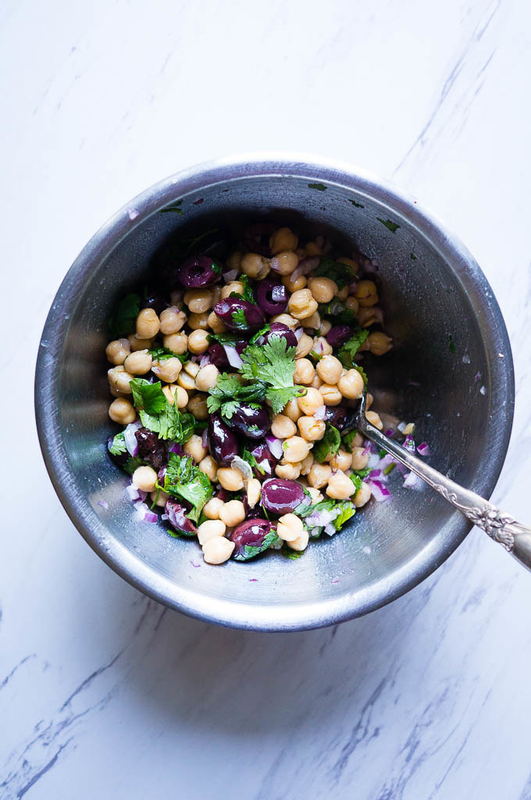 If you have it on hand, top your bowl with a dollop of goat cheese or heavy cream. Get the recipe. 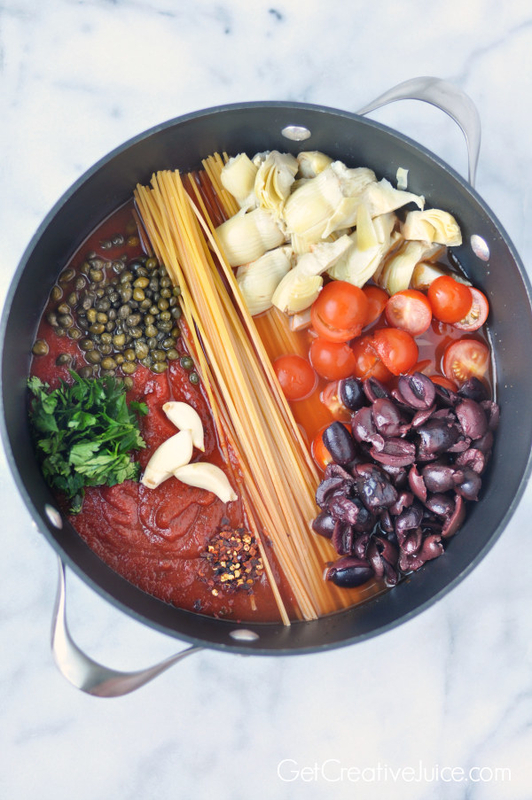 A few jars of canned vegetables like olives, capers, artichoke hearts, roasted red peppers, and diced tomatoes save the day. 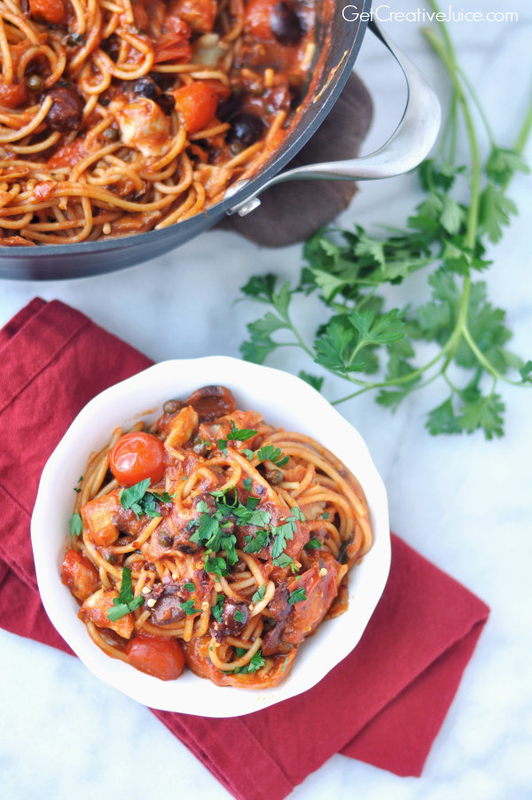 Toss everything in a pot with spaghetti and finish it off with marinara sauce. Get the recipe. Sometimes, you just crave a good old fashioned sandwich. This mashed chickpea filling is made with mayo, mustard, salt, and pepper, and you can dress it up with any veggies you have sitting in the fridge. Get the recipe. 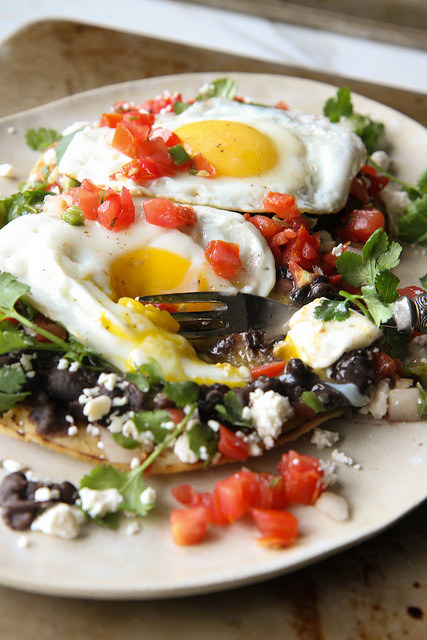 top it with a fried egg, and add any Mexican toppings you have on hand like avocado, chopped onion, or store-bought salsa. Get the recipe. This easy meal is avocado toast's more sophisticated cousin. 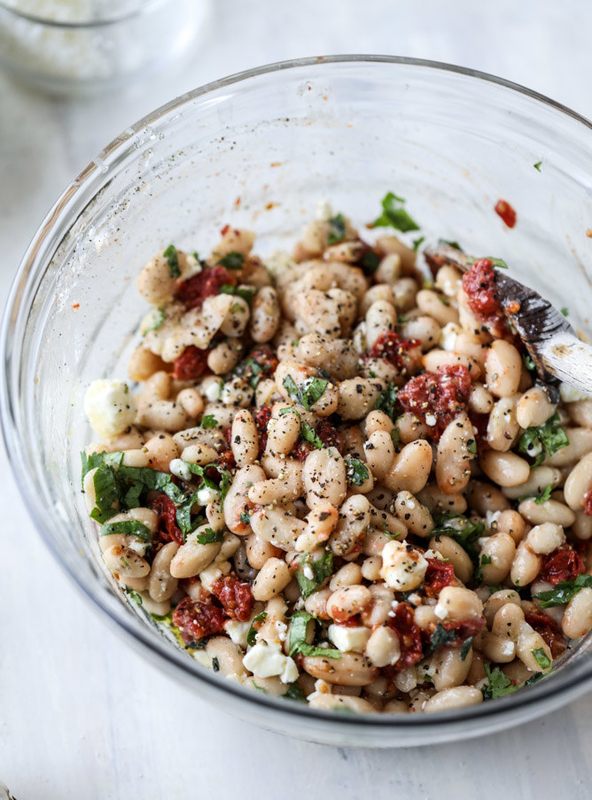 Start with canned white beans tossed in olive oil, ride wine vinegar, and lemon juice. Then you can get fancy with any extra ingredients you have on hand, from roasted red peppers and parsley to marinated mushrooms and feta. Get the recipe. It's like mac and cheese, except fancier. All you need to make this comforting soup is pasta, butter, chicken broth, parmesan, and salt and pepper. Get the recipe. 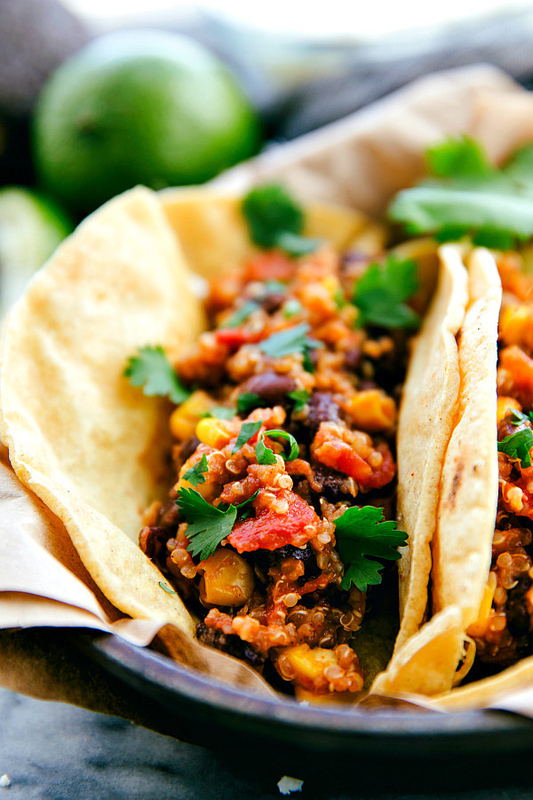 When you're caught unprepared for taco Tuesday, don't fret. 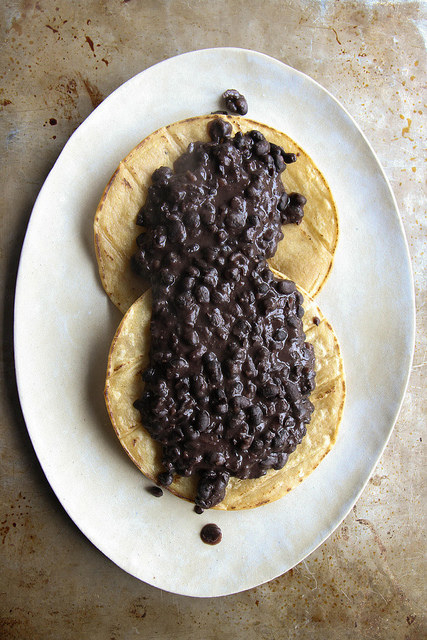 Whip out the tortillas and the slow cooker and let dinner cook itself. 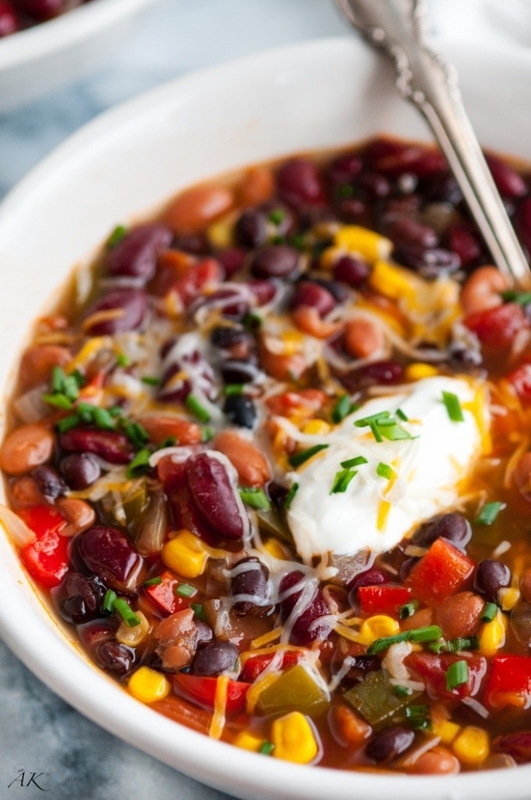 This meatless filling is made with canned black beans, tomatoes, corn, and vegetable broth. Get the recipe. Canned tomatoes, chickpeas, and eggs goes quite a long way in this microwaveable dinner for one. Get the recipe. You can make a delicious and effortless homemade cashew milk with nuts, water, salt, and garlic. 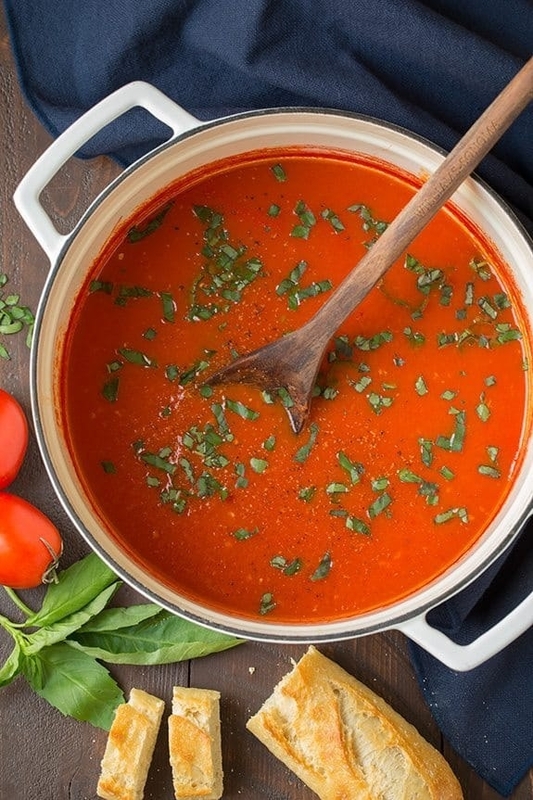 Add it to marinara sauce for extra creamy pasta. Get the recipe. 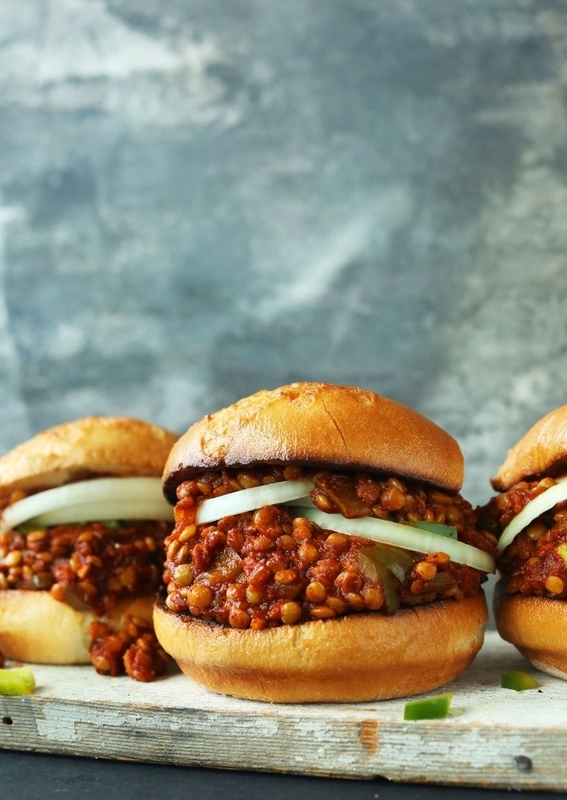 To make this upgraded version of a childhood classic, all you really need are hamburger buns, lentils, canned tomato, onion, and a bunch of kitchen spices. Get the recipe. Reason #1 why you should always have a jar of pesto sitting around: This nutty, cheesy pasta dish. Get the recipe. 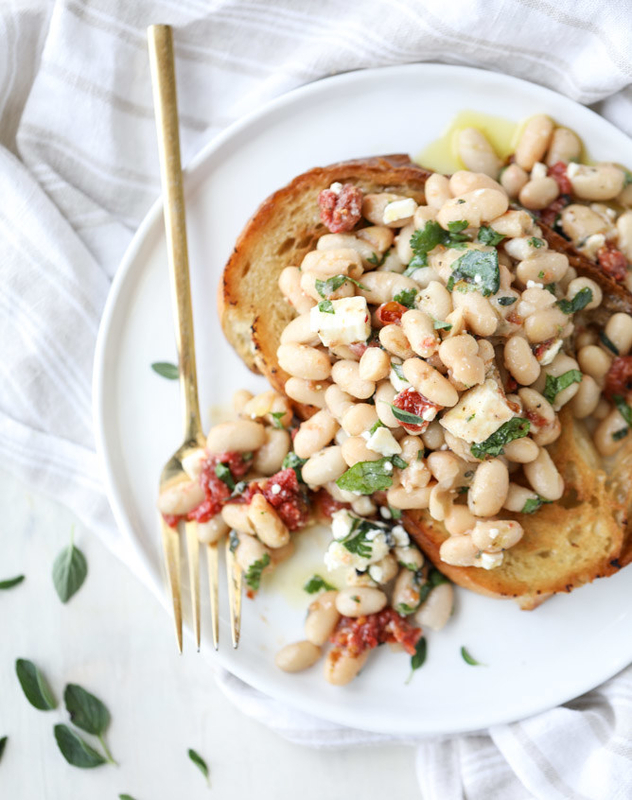 Canned whole tomatoes and white beans form the base of this hearty, rustic dinner. 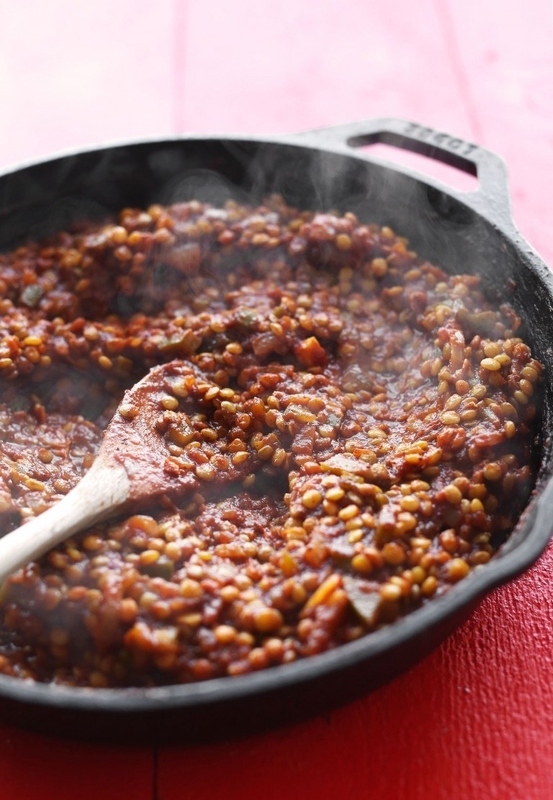 You can garnish it with whatever spices you have on hand like cumin, oregano, and paprika. Get the recipe. Before you reach for the takeout menus, remember the rice and canned tuna sitting in your pantry. Get the recipe. Never underestimate the power of a crispy fried egg. 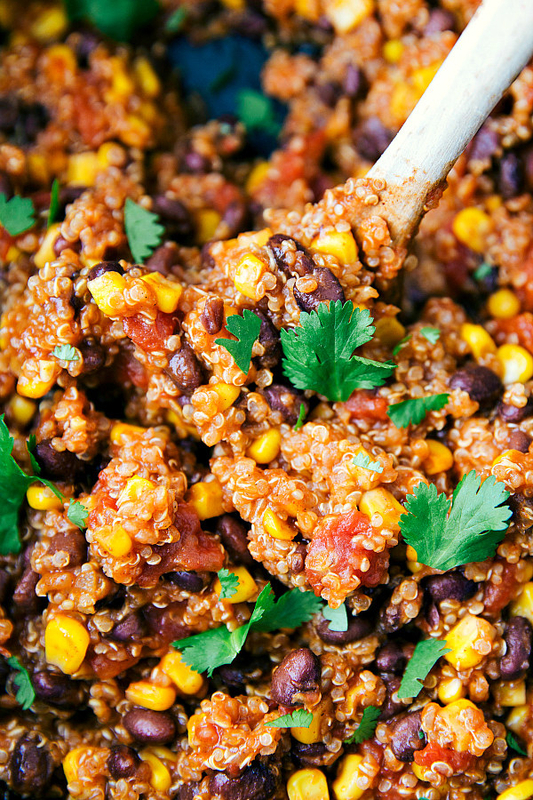 Serve it over a bed of rice, topped with whatever veggies you have on hand and a drizzle of Sriracha. Get the recipe.